Thinking about freshening up the garden? We have you covered. Choose from an assortment of mulch, stone, sand, and more. Additionally, stay warm during the winter months with our array of salt, Enviro Brick, and wood pellets. Mulch, stone, soil, lumber, salt, and more. Stocked during season, this department offers building and landscaping supplies during the summer, and warmth during the winter. Treated, SPF, OSB, CDX, Drywall, Underlayment. *Bulk Salt and Mulch are seasonally stocked. 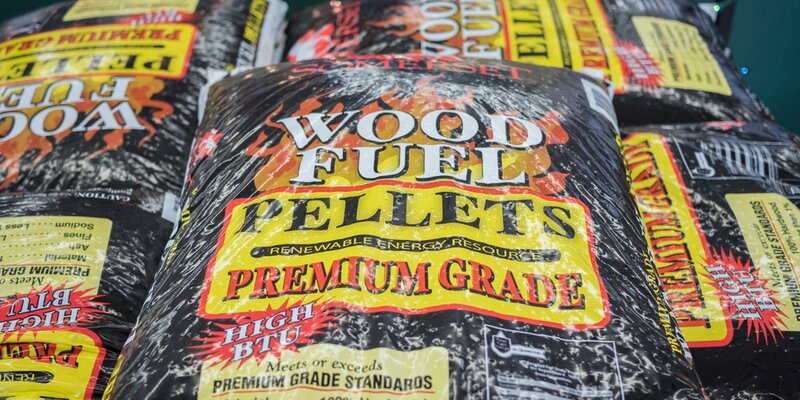 Wood Pellets provide a clean, renewable, and affordable way to keep warm. Interested in more information about this product? 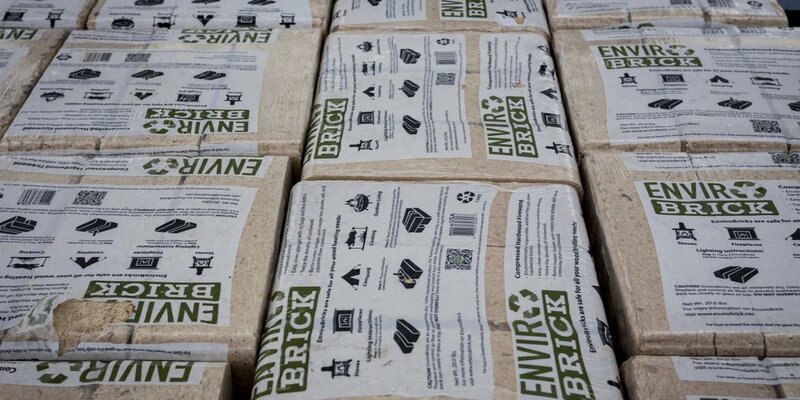 Enviro Brick is an effective alternative to fuels such as coal and oil. Pricing for deliveries over 20 miles will be quoted.